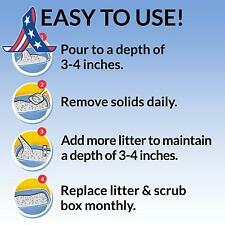 Tidy Cats Clumping Litter LightWeight 4-in-1 Strength for Multiple Cat 8.5lb. 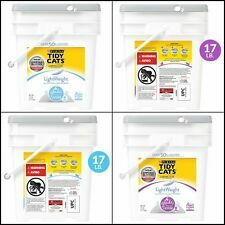 Purina Tidy Cats 24/7 Performance Clumping Cat Litter, 35-lb Pail NEW !!! This page was last updated: Apr 19 20:28. Number of bids and bid amounts may be slightly out of date. See each listing for international postage options and costs.